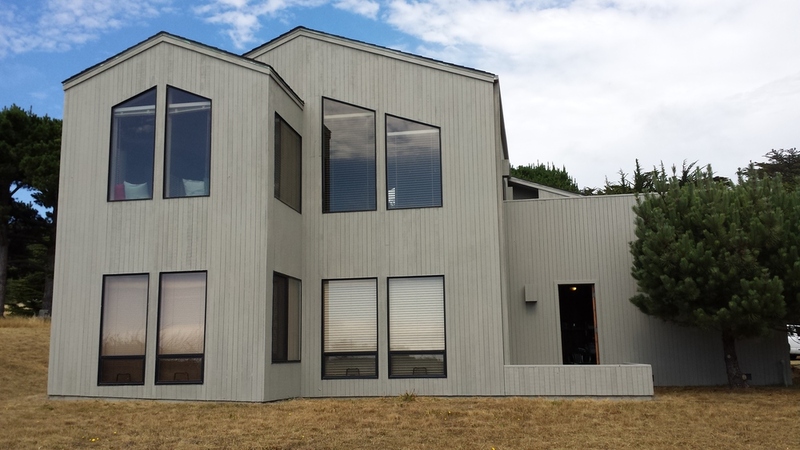 3rd Generation Painting is a family business, owned and operated by John Sparks, a licensed painting contractor. Our family has been painting in the Bay Area for almost 100 years. 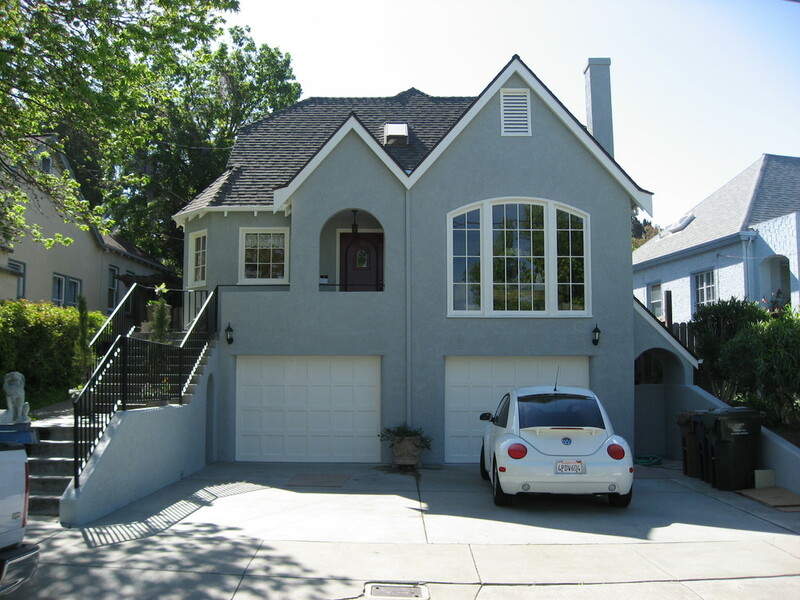 Located in Martinez, California, we service the Contra Costa area, as well as Alameda. 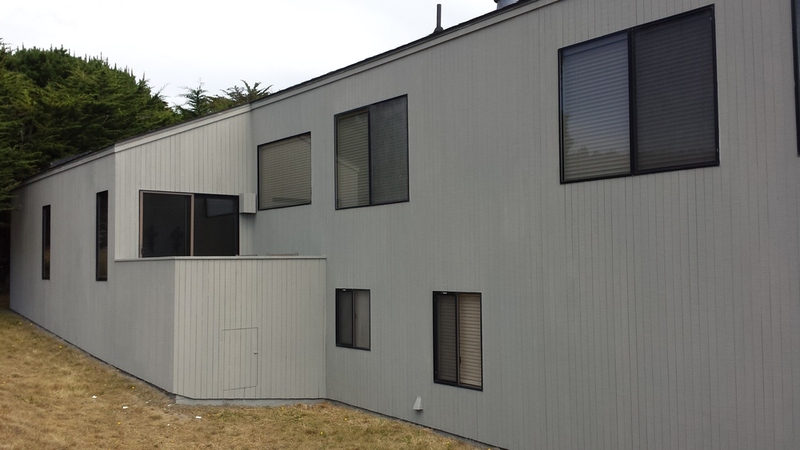 We handle all different types of painting projects from smaller residential houses to bigger commercial jobs. We pride ourselves in quality work, and strive for complete customer satisfaction.